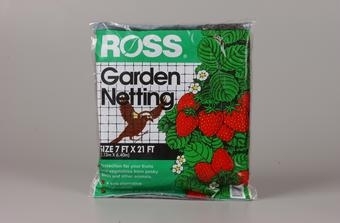 This economical all purpose netting can be used to enclose small areas or drape over fruits, vegetables or flowers to protect from deer and birds. 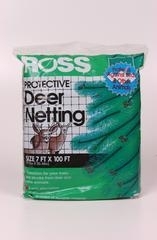 Ross Deer Netting prevent deer and other animals from eating vegetation and fruit crops. 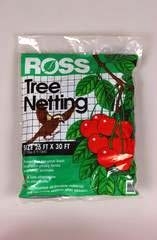 Reusable season after season. 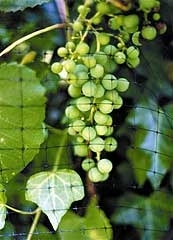 Hardware Net is extremely versatile. 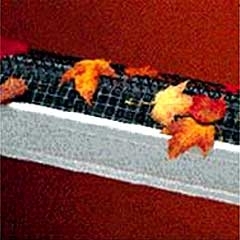 It can be used anywhere conventional metal hardware cloth is used; to repair screens and fences, as a tree guard, as a gutter screen, or to cover vents and ducts. 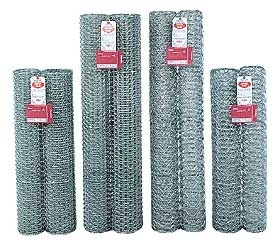 Hardware Net is strong enough to install as an emergency fence. This product is a must for any work shop or tool shed.